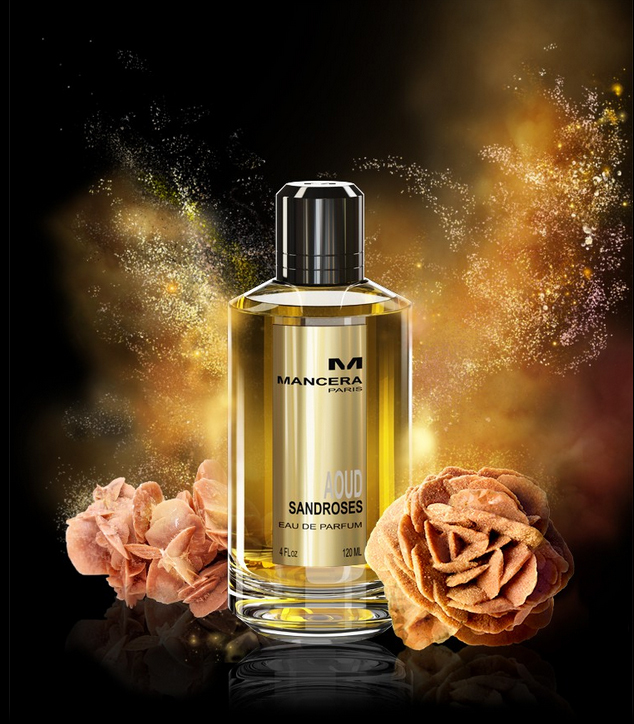 Aoud Sandroses by Mancera is a Chypre Floral fragrance for women and men. The nose behind this fragrance is Pierre Montale. 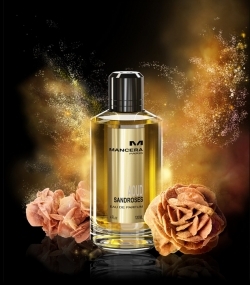 Top notes are pepper and saffron; middle notes are rose, jasmine, ylang-ylang, patchouli leaf and geranium; base notes are leather, oakmoss, sandalwood and musk.